shichigoro-shingo’s artworks are published in “Machines and Magic – Vol.1 International Fantasy and Sci Fi Art” which is an art book published by Craig Musselman in Canada. 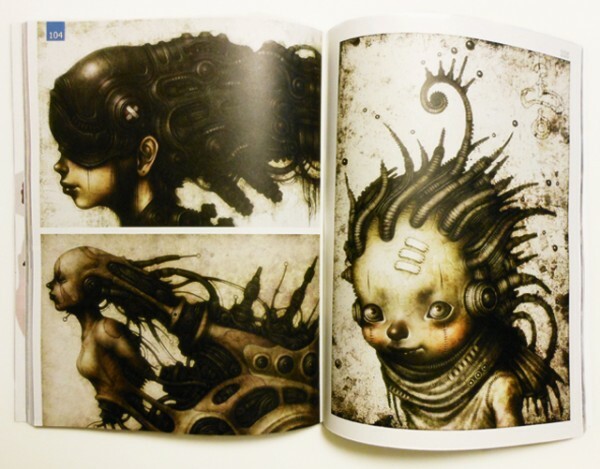 The artworks on the theme of Sci Fi and fantasy by international 91 artists, are compiled. And because it’s also the contest style, the works that was selected to each one separately by four judges, is featured. I’m glad that “red line-３” is selected and is featured. It’s appeared in the back cover and feature pages. And “9” is also appeared in the cover. 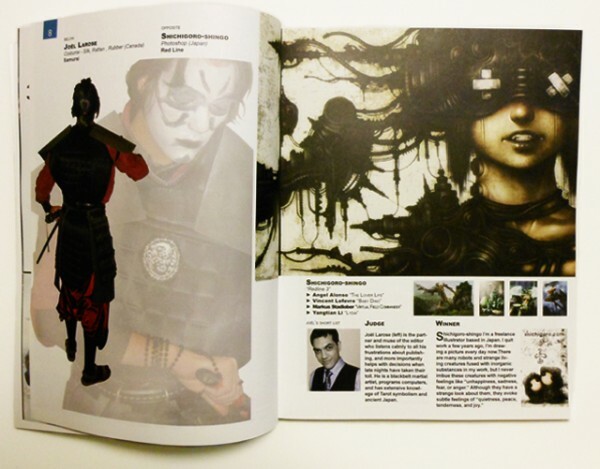 And great artworks of many artists are published. It’s the video of contents of this book. You can buy on Amazon. Please check following website for more information. 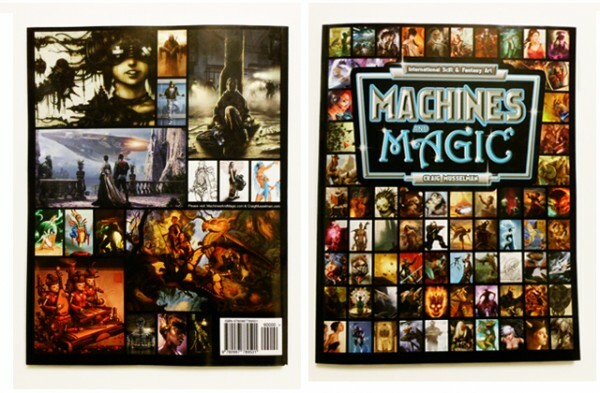 Website of the Machines and Magic.